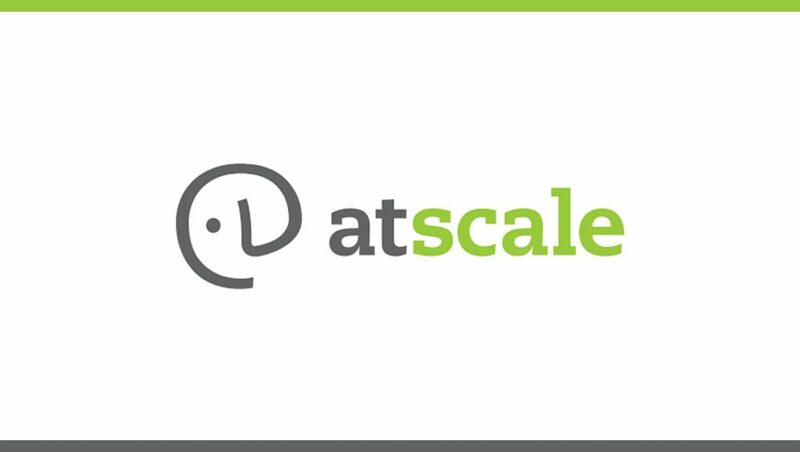 AtScale, the only company to provide enterprises with a universal semantic platform for BI on Big Data, announced today the appointment of Pete Perrone as Chief Financial Officer. In this role, Perrone will be responsible for developing the framework and processes necessary to continue supporting AtScale’s rapid growth. Perrone comes to AtScale with more than 20 years of finance, operations and investing experience in high growth, venture companies, and has also held CFO positions at public and privately held companies. He was previously Managing Director at Goldman Sachs and CFO of Limelight Networks and Percolate Industries. Pete earned engineering degrees from Duke University and Georgia Tech, and an MBA from MIT Sloan.